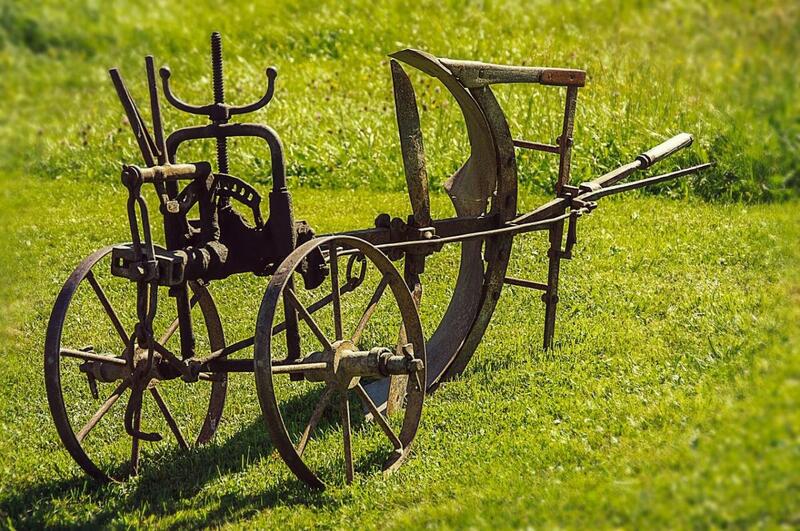 Agriculture and farming today is largely mechanized and very scientific, but these developments would not have been possible without the wisdom and hard work of old farmers. This day is to give them thanks, to listen to them and to their stories, and to learn from them and their techniques. While the origins of the holiday are unknown, Old Farmers Day is celebrated by many as a throwback to sustainable and farm-to-table farming practices of the old days.